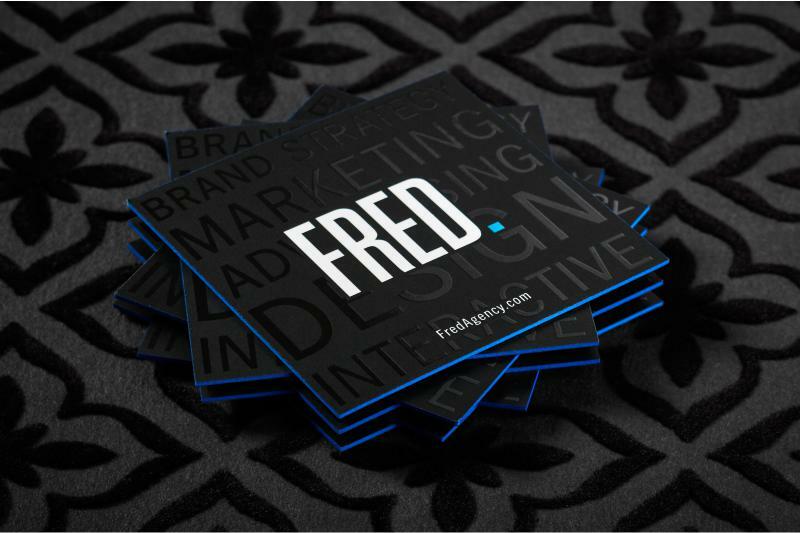 OCCO is all about providing expert business card design. 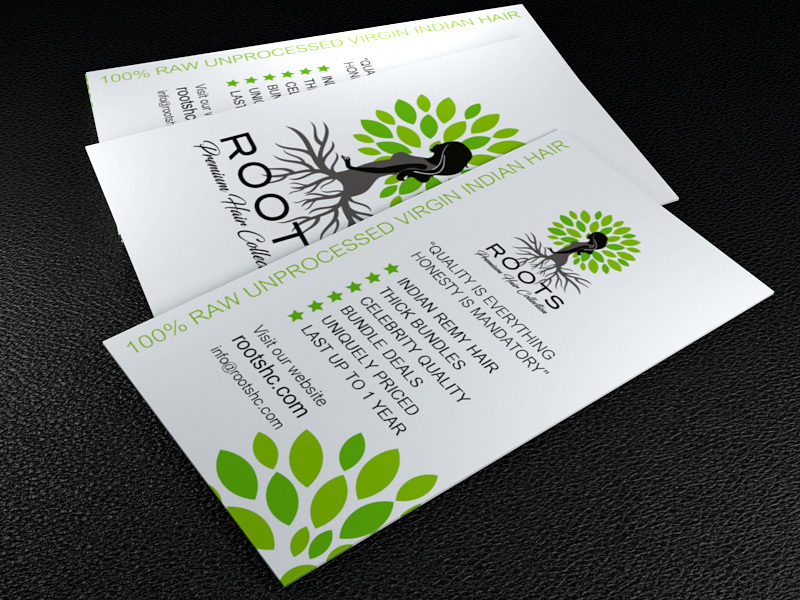 Our business card designs are unique and utilize the highest quality craftsmanship printing. Our professional print design team utilizes a huge range of techniques that allow our products to be truly customized to your brand. 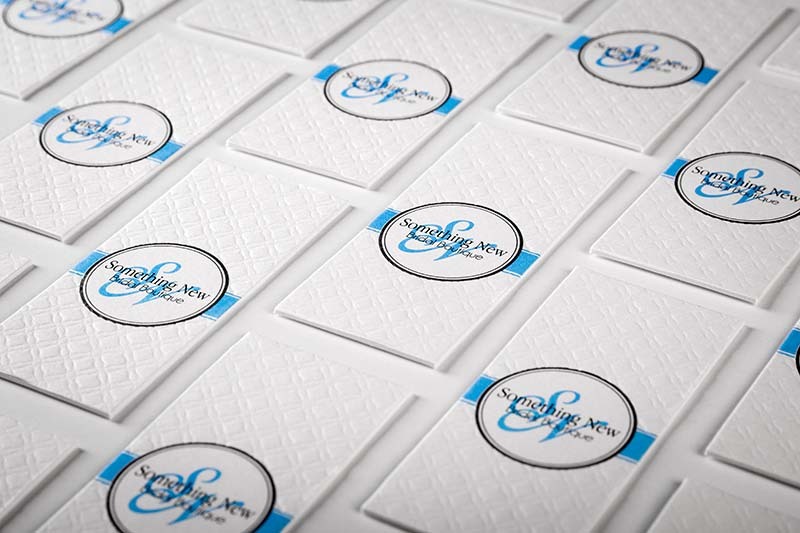 We know how to push the envelope when it comes to custom printing. From our 16pt Unique Business Cards to our 48pt ULTRA Thick Business Cards, we provide the combination of add-ons that most other companies can’t emulate. 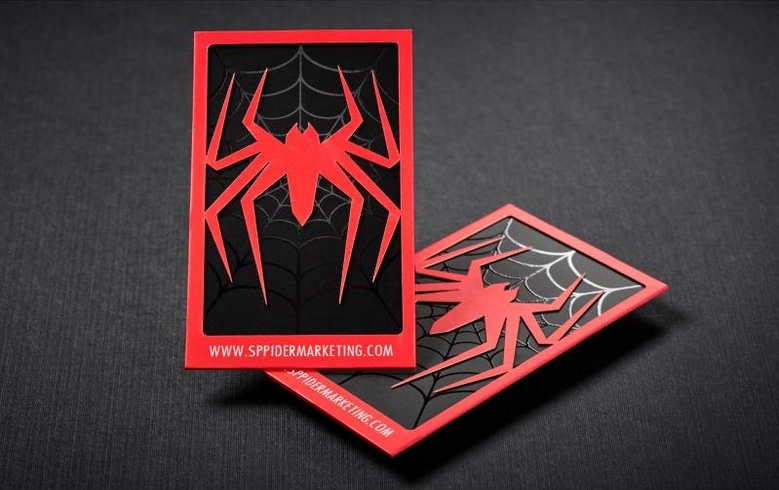 Make an unforgettable first impression with an extravagant custom business card design.